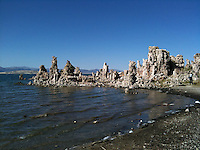 This Gallery contains pictures of Mono Lake and the magnificent Tufa towers that rise from Mono Lake. You can purchase these pictures by clicking on them, adding them to your cart, selecting your print size or download, then checking out. 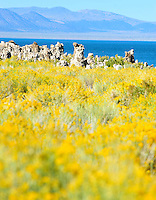 You can also crop pictures after you add them to your cart. Add a picture to your cart to see the price.